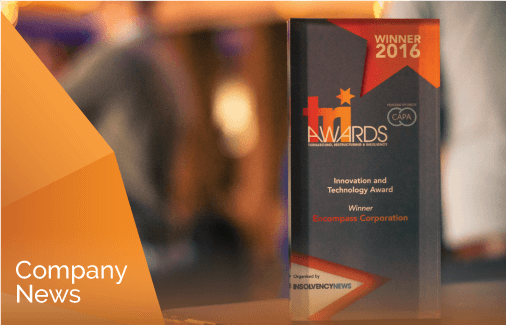 [Company News] Encompass and gunnercooke win at TRI Awards! 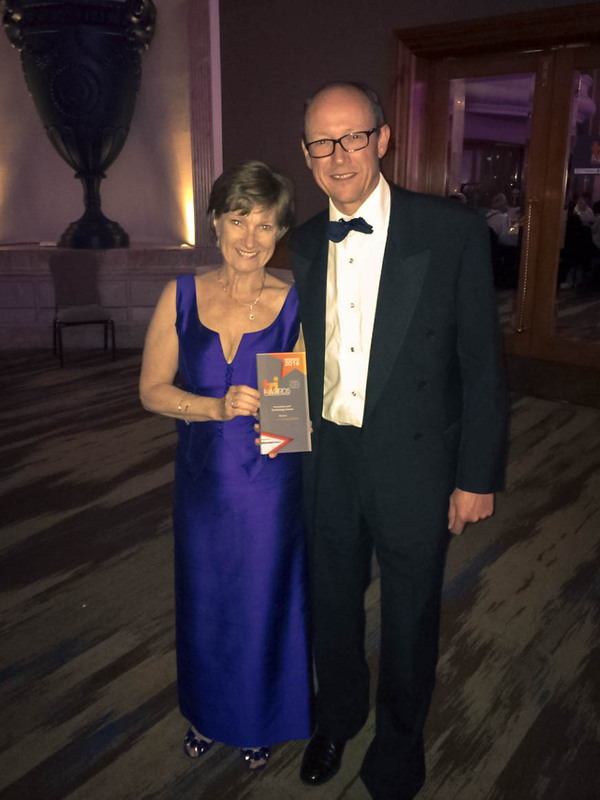 Encompass Corporation has won the Innovation and Technology Award at the 2016 Turnaround, Restructuring and Insolvency (TRI) Awards in a joint nomination with innovative challenger law firm, gunnercooke. Encompass provides sophisticated analytics software for financial and professional service firms. gunnercooke started using Encompass Verify in January 2016 as a solution to streamline search processes. This pairing of innovative thinking and search visualisation has led to gunnercooke seeing a significant increase in productivity throughout the firm. Encompass recently announced £3.6m of investment funding from the Scottish Investment Bank and Sydney based Adcock Private Equity. Formerly known as the Insolvency & Rescue (I&R) Awards, the renamed and re-calibrated TRI Awards scheme has been refreshed with several new categories to reflect the critical work now prevalent across the profession – particularly in turnaround and restructuring. The award has grown year on year, and the judging panel received more entries than ever before for this year’s awards. In total there are 162 finalists from over 100 individual companies across all the categories after the shortlisting process. There are many categories included, recognising senior professionals leading the way in creditor engagement, as well as lawyers, insolvency teams, invoice finance firms, training providers and technology suppliers.